The experience church visitors have begins well before they step foot on your church’s campus. 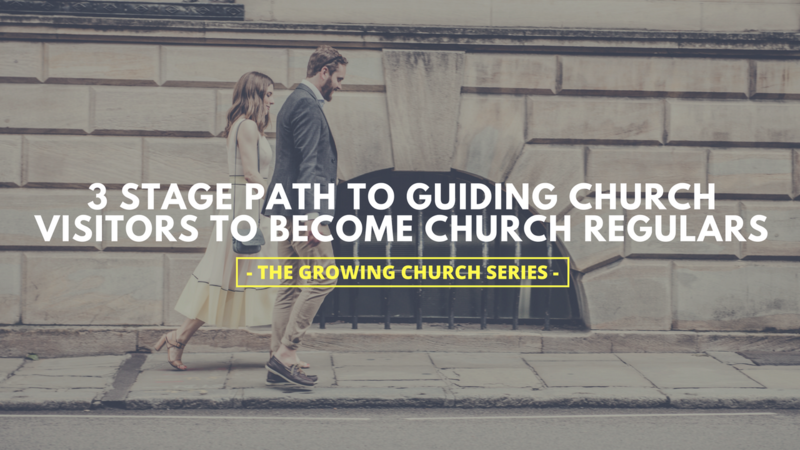 And in order to do the best job possible of guiding church visitors to become church regulars, we have to be intentional with every step they take before they arrive, during their arrival, and during the worship service. Odds are, you have each of these pieces somewhat in place or fully in place. But you may not see them all as vital pieces that are working toward the same goal. When you are able to optimize each stage of your church’s visitor experience, you’ll see more and more become regulars who will get to hear and respond to the gospel more and more. This is a tough one for a blog post because I don’t know what your church’s website currently looks like or even if you have one. But let’s just assume that you do have a website. If you don’t, I recommend WordPress to be your website management tool. Here’s a quick tutorial. 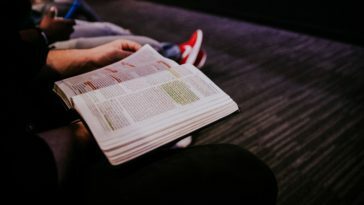 To optimize your church website so that it helps potential visitors get to a Sunday worship service, let’s make sure you have the necessary content/information on your website. Location – make sure people know where to find you. 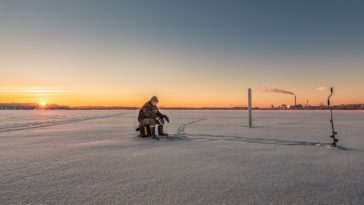 Service Time(s) – make sure people know when to join you. About Us – tell people your beliefs, a brief history of your church, your values, and feature your leadership. What to Expect – what should people wear, how long do services last, what kind of music should they expect? Ministries – tell people how they might be able to serve within your church. Events – tell people what things are coming up (and keep this updated). 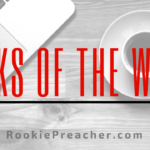 Sermons – show people what your church’s preaching is like. Contact Info – tell people how they can get into contact with you. Beyond this, be sure to use pictures of the church building and the people who make up the church. In addition to the right content and information, spend some time enhancing your website design. Check out Pro Church Tool’s list of 77 Of The Best Church Websites Of 2016. With 65% of Americans on Facebook and one billion people worldwide on Facebook, it’s the place for churches to be most active when it comes to social media. It’s likely that a person will look you up on Facebook before they’ll even see your website. So with that being the case, your church being active on Facebook is really important. If your church does not yet have a Facebook page, here’s a tutorial on how to set one up. 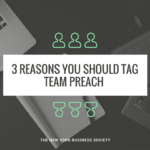 There are a lot of things you can do on Facebook to not only inform potential visitors and motivate them to visit but also enhance people’s walk with God who are already part of your church. Make sure people know you are on Facebook. Congregants can forward their friends and family to your Facebook page (if they know the church is on Facebook). Create engaging quote graphics from the Sunday sermon. People will get an idea of what you’re about from these. Post pictures from Sunday services. They’ll love being able to see what a service is like before they arrive. Share blog posts. If your church has a blog or you have a blog, share those on the church’s Facebook page. Potential visitors will appreciate the content they get before they even attend. Post a short video clip from Sunday’s sermon. This is like a reader’s digest version of the sermon and potential visitors will appreciate seeing the preaching style before they arrive. Do Facebook advertising (visit the link above for more information). The big idea here is to make sure that if you have a presence on Facebook, keep it updated, informative, and inspiring. 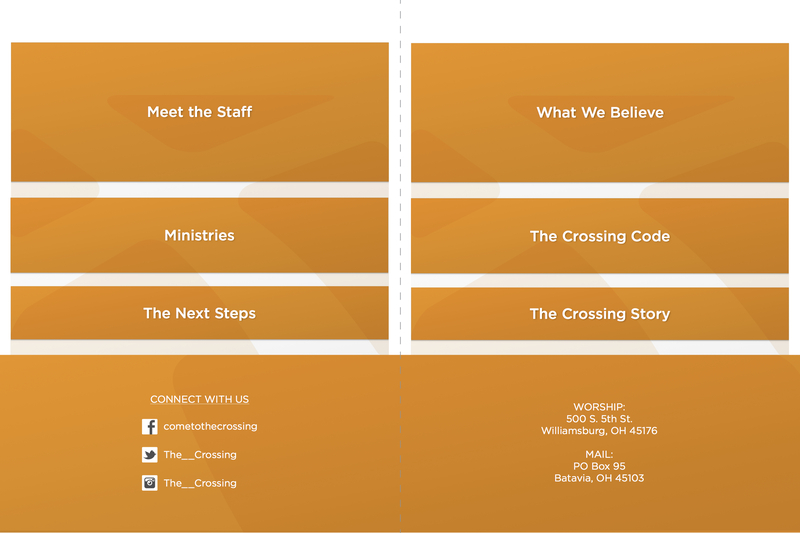 If you’d like an example of what this looks like, check out The Crossing Facebook Page. A vital ministry team for every church is something to the equivalent of First Impressions. But this doesn’t mean you just put a greeter by the entrance to the worship room. This means you’re intentional at key connection points. No one should need to open the door to the building on their own. Front door greeters should be ready to open the door hundreds of times if needed. They should know where to forward visitors to, where the children’s ministry wing is, and be able to express warm greetings in a sometimes fast-paced window of time. 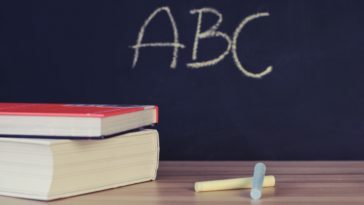 A couple of people (or scaled up depending on how large your church is), should be on the lookout for anyone who seems to not know what to do or where to go with their children. When they see these families, they need to take initiative and ask if they can help. Children’s check-in systems should be intuitive for those serving and for those who are visiting. It’s vital for parents to see that the children’s area is safe, secure, and organized. This is likely the last connection point for visitors before the service begins. Make sure that they are greeted warmly, and assisted in finding a spot to sit if the room is full. This goes for parking lot signage, outdoor signage (i.e. children’s ministry direction, worship center direction, student ministry direction, etc…), and interior signage. Be sure that it is clear for visitors to know where they are to take their children, students (if there is separate programming going on during main services), where the coffee is (this is BIG), where the worship center is, and where the bathrooms are. Take some time at the beginning of the service to acknowledge their presence. Welcome them, invite them to fill out the information card, and encourage them to take it to the table (more on that below) where they’ll receive a free gift bag. In order to do successful visitor assimilation, you’ll need to get their contact information. You need an information card or connection card or whatever you want to call it. For us, our connection card is on every chair and is encouraged to be filled out by everyone as it’s our way for people to get signed up for events, submit prayer requests, and more. If you want to follow up with visitors, you need to get their contact information. Go all out with this! It will be the incentive for them to fill out their information card and turn it in. Blow them away with the value they receive from this bag. We decided to include a $5 Panera Gift Card, a customized coffee mug with our colors and logo, an information folder explaining who we are, and a business card. You’ll want to recruit a team of people to be at this table on a rotation so that you have coverage every week. Their job is to make sure that visitors fill out at least their name and email, engage with them as much as they are open to, and answer any questions they may have. We call this our “Get Connected Table.” Whatever you decide to call it, be sure to get appropriate signage so that visitors know where to go without question. Email may be a somewhat old technology, but it’s still extremely effective. We use MailChimp for this part. To do this, you’ll need to pay, at a minimum, $10 a month, but it’s completely worth it. Every Monday, you’ll want to take the new information cards and plug in the information to your email list that is setup for email automation. Over the course of a month, we send out 5 different emails to visitors. 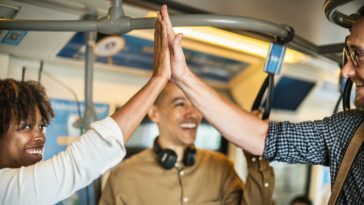 I took the emails that Bobby Williams shared with the UnSeminary audience when he was featured on the UnSeminary Podcast and then modified them to meet our needs. Check out the podcast episode here and get the emails here. In the first email that is sent to visitors they are invited to watch a short welcome video from our lead pastor, Kenny White (have you read his post on finding your preaching voice?). Don’t overthink this video. Simply talk with the viewer (a visitor) as if they were right in front of you. Tell them you were glad they were there and invite them to come back. Have a plan and tweak it to improve. 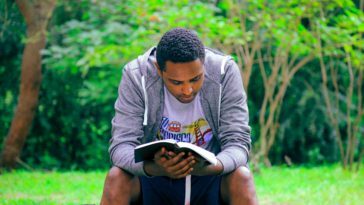 Ask other pastors what they are doing in the area of helping guide church visitors to become church regulars (and fully devoted followers of Christ). If you’d like, you can do just that in our private Facebook group for pastors. 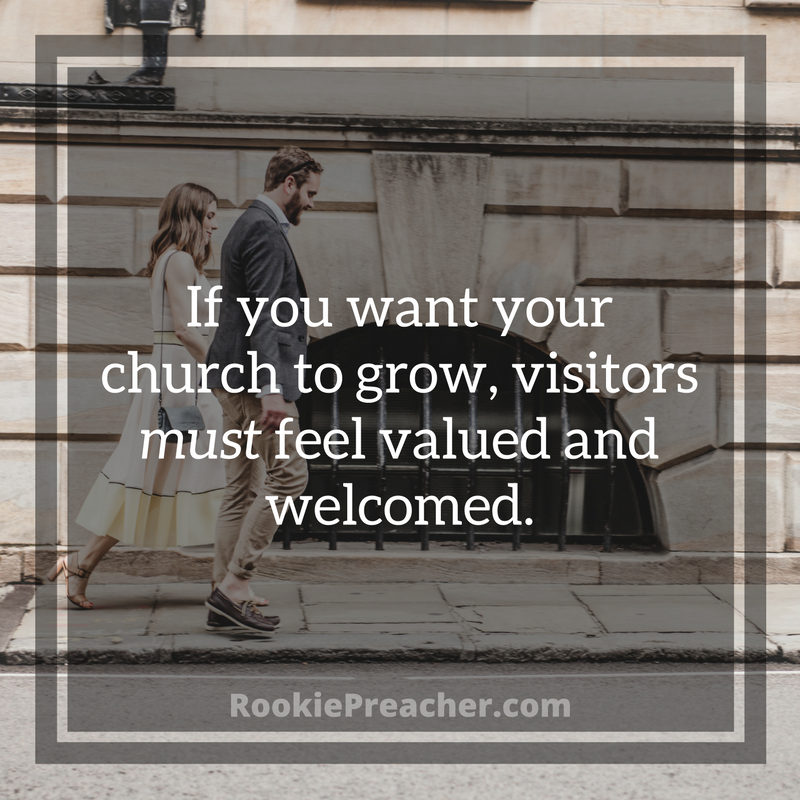 If you want your church to grow, visitors must feel valued and welcomed. Don’t miss any part of this series. If you’re not already subscribed, be sure to subscribe to the blog so you don’t miss the rest. 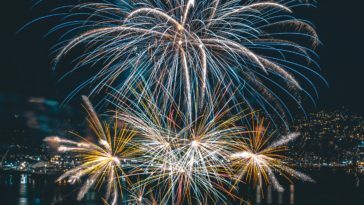 As a way of saying thank you, we’ll include 4 free resources: Sermon Evaluation Worksheet, 56 Weeks of Preaching Topics, Sermon Series Planning Evernote Template, and the Weekly Productivity Evernote Template.